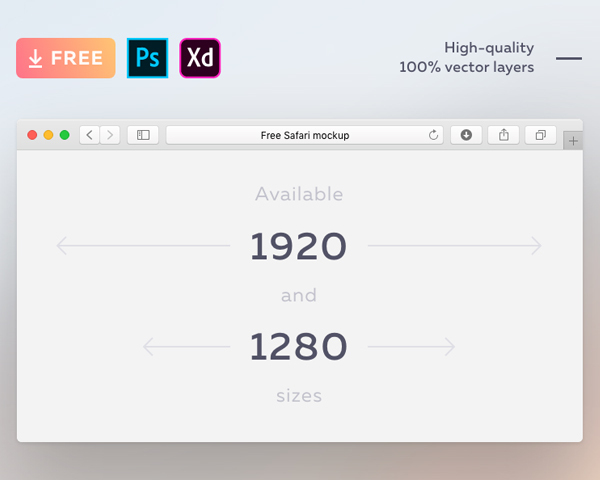 Freebies for graphic designers. 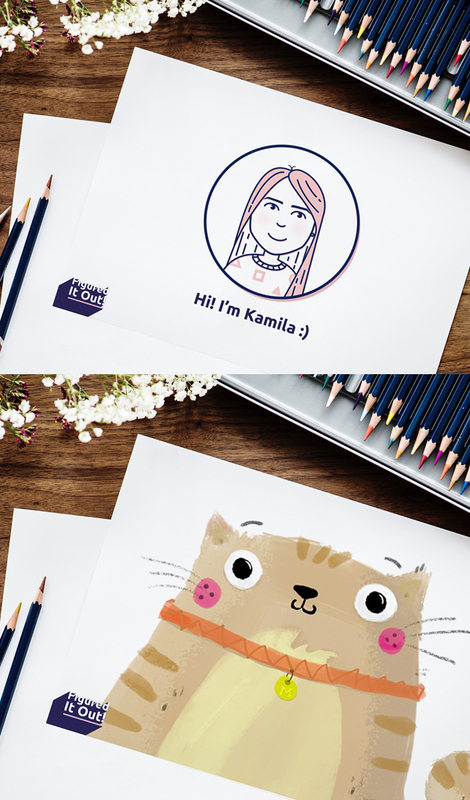 Free download useful Photoshop PSD files for web and graphic design projects. 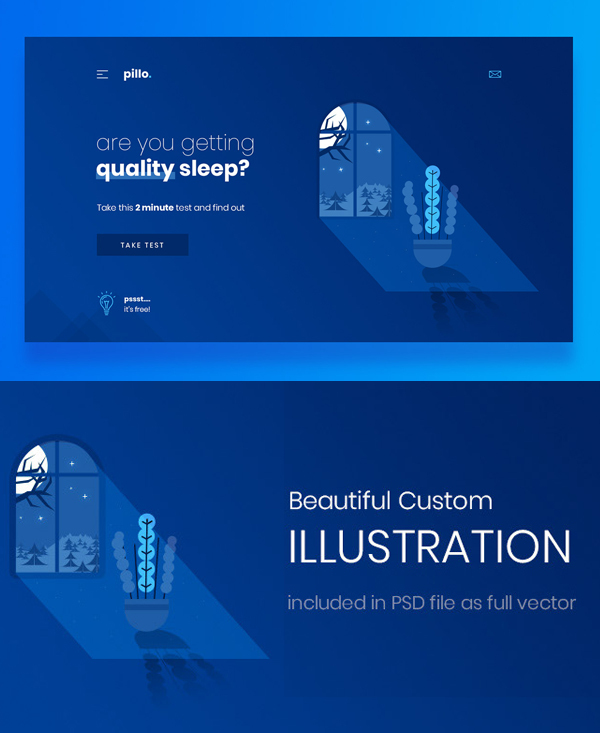 These free PSD files are available for personal and commercial use. All Photoshop resources are fully layered. editable, customizable and easy to use with the Smart Object. 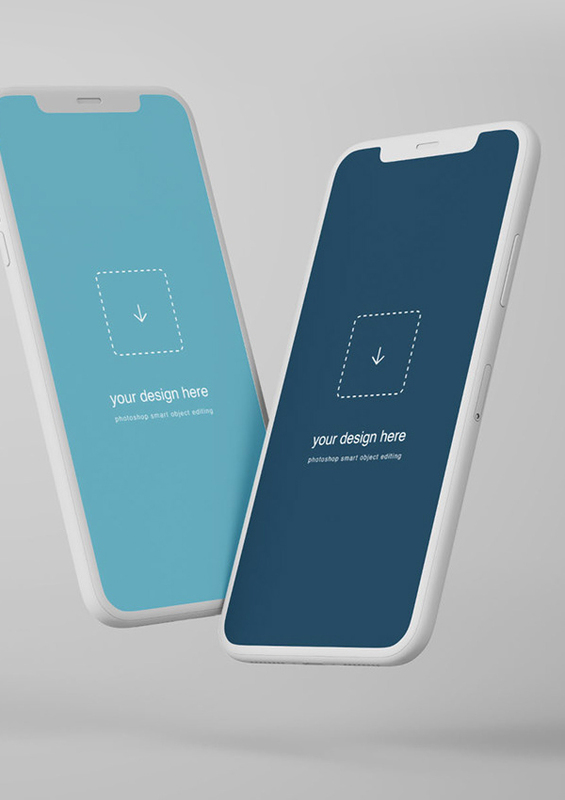 Free PSD graphics included PSD logos, App UI, Flyers, Business Card Templates, Branding, Vector Icons, Web PSD Templates, Mock-ups and more useful free resources to design simple and clean user interface with amazing user experience. 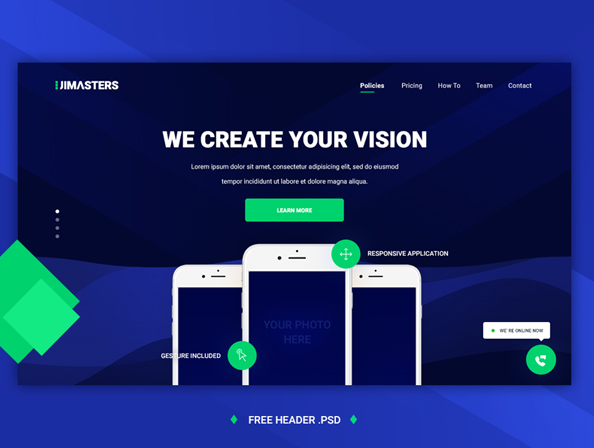 We are always trying to share the best free new trends graphic design resource like vector graphics, free fonts, free PSD graphics, free PSD mockups and many more useful free resources for designers and developers. 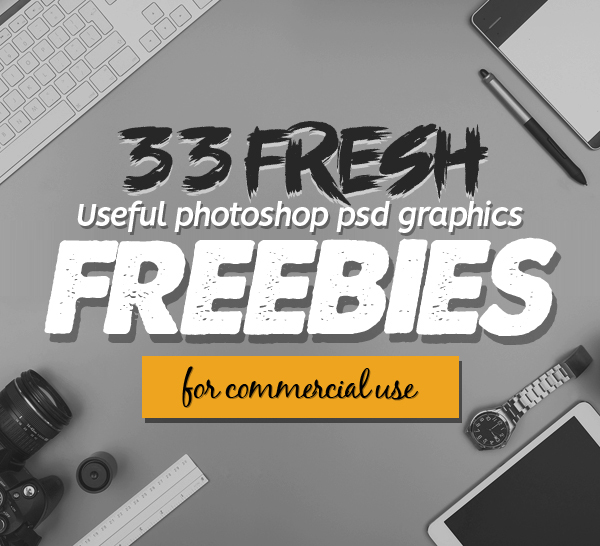 So here is the list of thirty three fresh free PSD graphics – Enjoy.